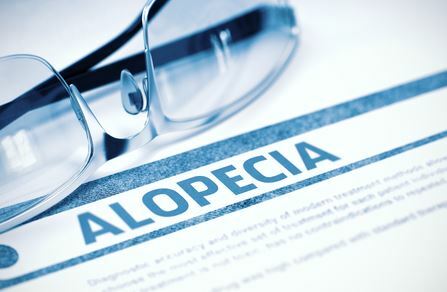 Alopecia may sound like the name of a girl you went to school with, but it’s actually the name for a type of hair loss. It occurs when your immune system does something wrong– when it mistakenly attacks your hair follicles. Why does it do this? Nobody knows, for sure. Who can get it? Anyone– men, women, young, old, etc. How do you know if you have alopecia? Well, for starters, clumps of hair fall out. If you’ve got smooth, round and hairless patches on your scalp, chances are you have it. In some cases, hair will just grow thinner or be stub-like. It’ll be patchy– one month it’s one spot, and the next it’s another. Have you ever noticed some people have a patch of their hair that’s fine and white, not matching the color of the rest of their hair, which is typically brown? They may have alopecia. Are certain people more likely to experience alopecia than others? Yes. If it “runs in the family,” you might get it, too. 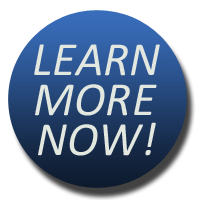 Those experiencing other autoimmune diseases are also prone to getting alopecia. Though it can’t be cured, alopecia can at least be treated. Doctors are likely to examine your hair under a microscope and/or do a blood test to find out specifically what’s going on, certain hair care products and styling techniques may be used to help. In the New York City area, people with alopecia often consult NM Hair Replacement Studio in Astoria, Queens, to find out what can be done to restore hair loss. There’s some good news for those with alopecia– it’s not contagious, it’s not painful, and it’s not a sign of something more serious. For those who care about how their hair looks, however, it’s annoying to say the least. Thankfully there’s help from NM Hair Replacement Studio– call 718-267-2516 to schedule a free consultation.